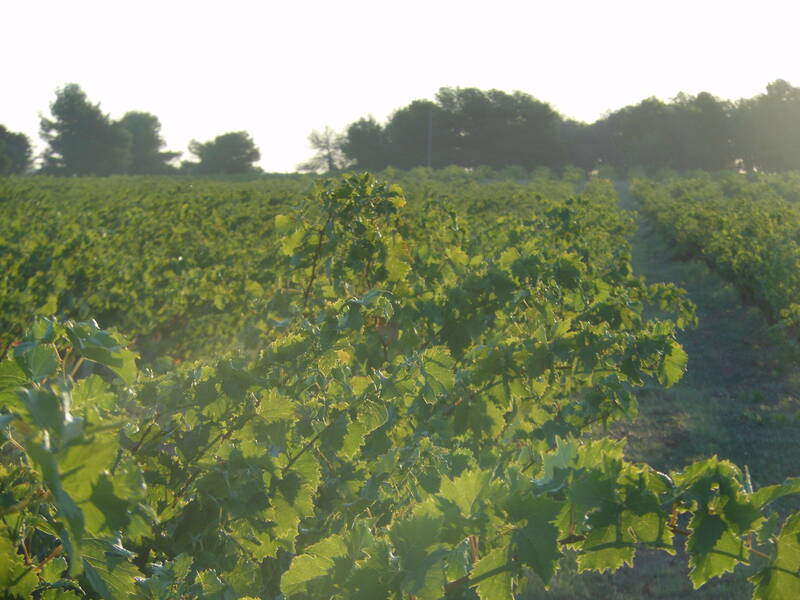 Facing the Mediterranean Sea and the Gardiole massif, Mas de Jacquet extends over an area of 15 hectares where the Muscat Petits Grains grape variety reigns supreme, expressing all its character. 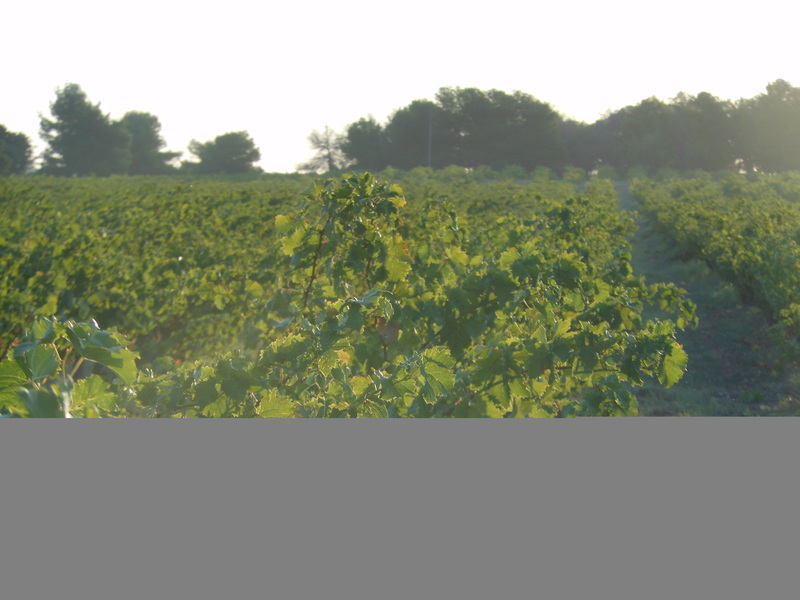 Our vines are located on shallow clay-limestone soils at an altitude close to sea level. 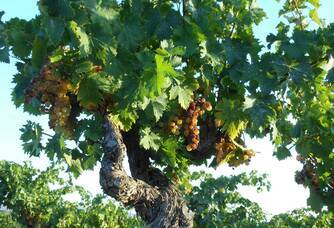 They are cultivated in a reasoned way in accordance with the respect for the environment. 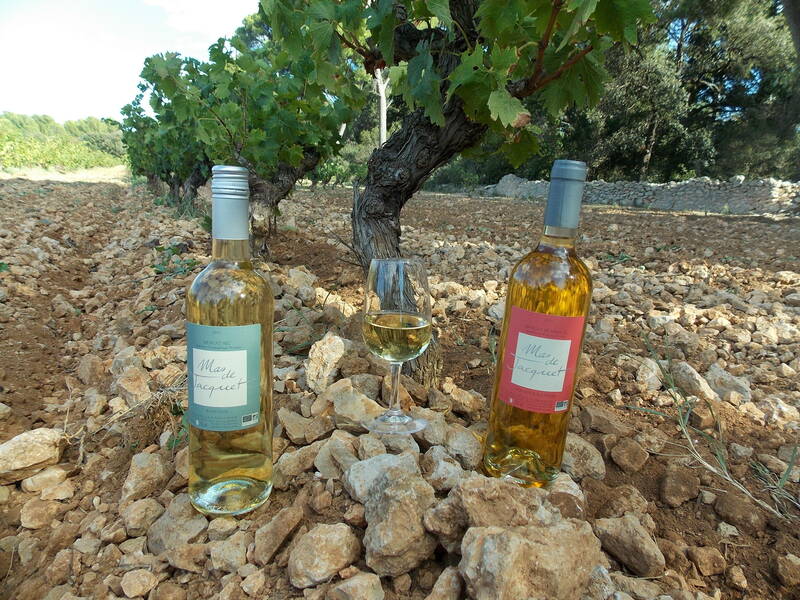 Facing the Mediterranean Sea and the Gardiole massif, Mas de Jacquet extends over an area of 15 hectares where the Muscat Petits Grains grape variety reigns supreme, expressing all its character. 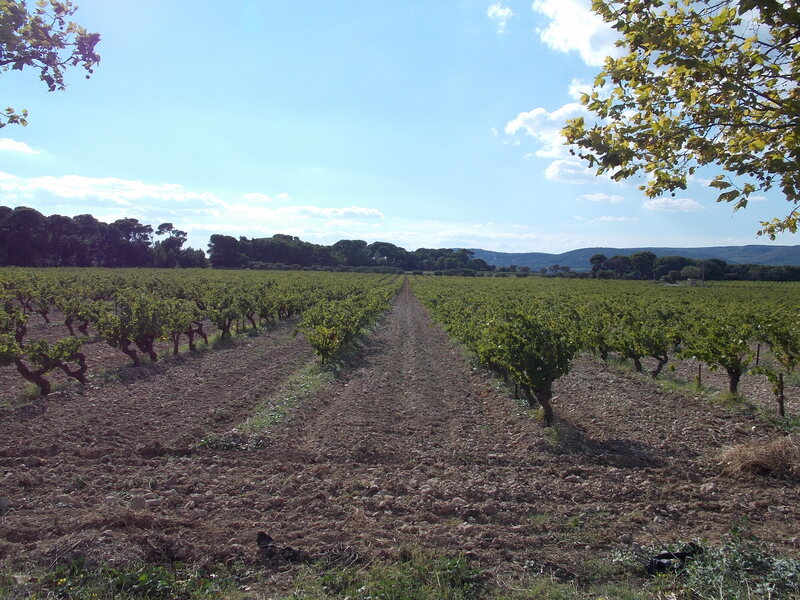 Our vines are located on shallow clay-limestone soils at an altitude close to sea level. 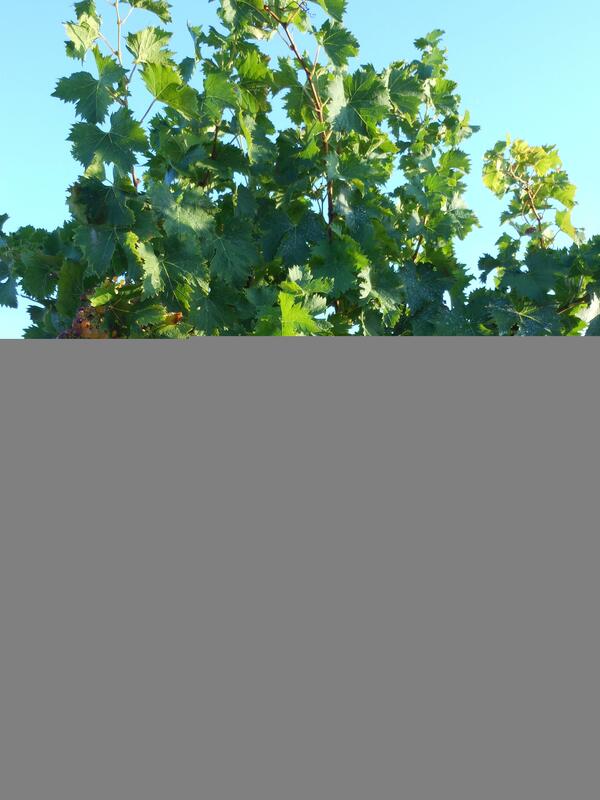 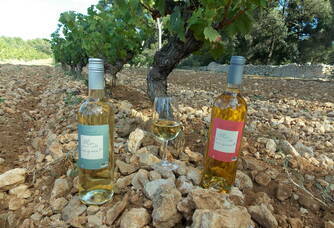 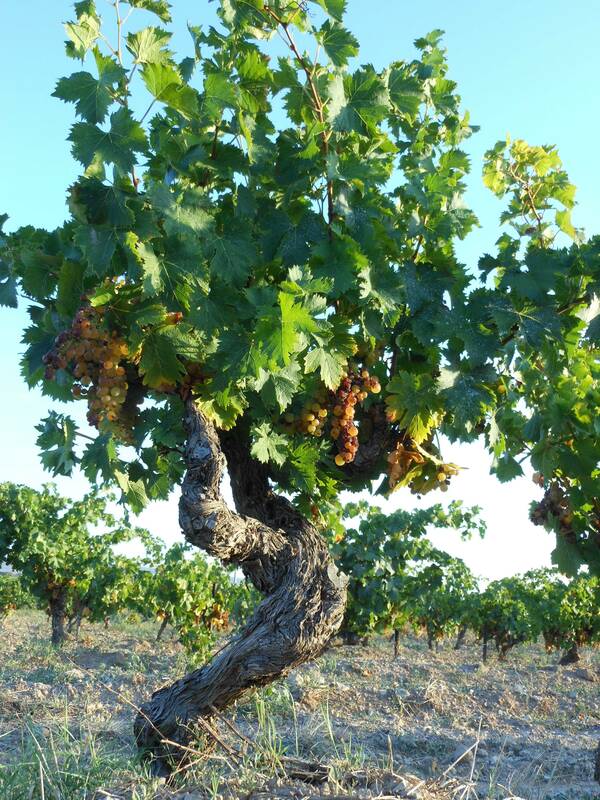 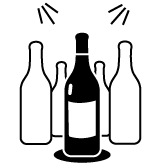 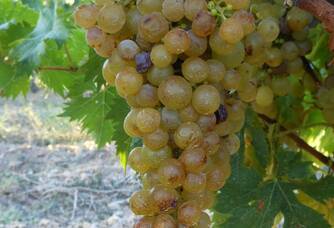 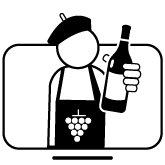 They are cultivated in a reasoned way in respect of the terroir and tradition. 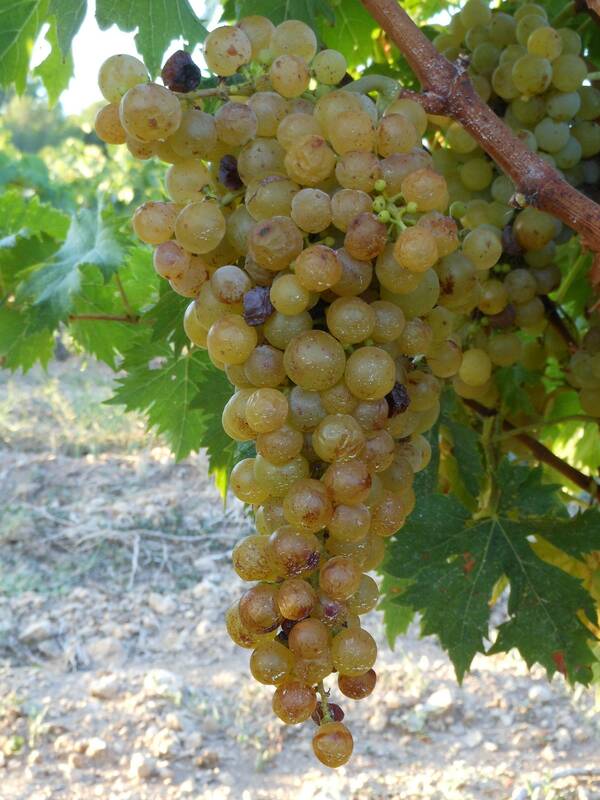 The manual harvesting is done by selecting the best grapes for our vintages. 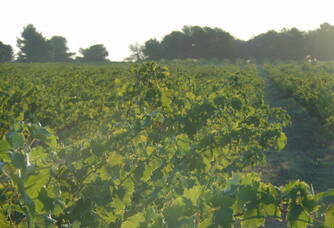 Vincent chose to settle on the estate in 2002 to produce his wines. 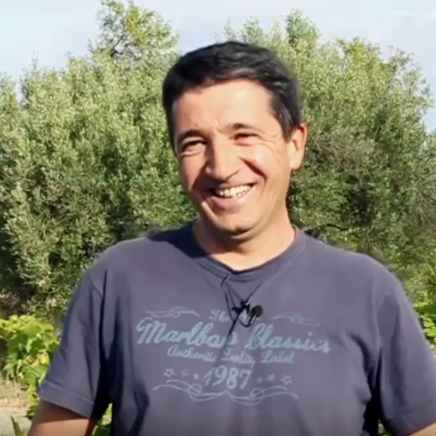 Muscats that he produces with passion and with the greatest respect for the environment to produce typical wines that suit him. 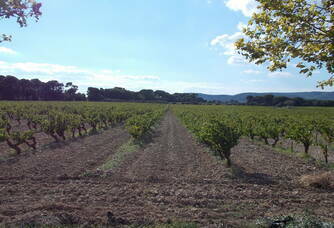 In a desire to preserve the environment, Vincent has chosen to run the vineyard in Organic Agriculture.